Steel is a metal that people have been making worldwide for many years. The big breakthrough for steel came about in 1856 when Henry Bessemer established an effective way to use oxygen to reduce the carbon content in iron, this quickly led to the modern steel industry. In the 18th century only a small amount of steel was made, but Sweden was the main producer for the metal. By the 19th century Britain took over and became more dominant in the production of steel. It wasn’t until the 20th century that the United States became the largest steel producer until the Soviet Union took over in 1970. At the beginning of the 21st century China has become the current largest steel producers. Steel is an alloy of iron and several other elements, primarily carbon which is most often used in construction and other applications due to the high tensile strength and low costs. Steels base metal is iron, which can take on two crystalline forms (allotropic forms), body centred cubic (BCC) and face centred cubic (FCC), in condition of the temperature. It is when the interaction of all these allotropes with the alloying elements, mostly carbon, that gives us steel and cast iron their range of properties. 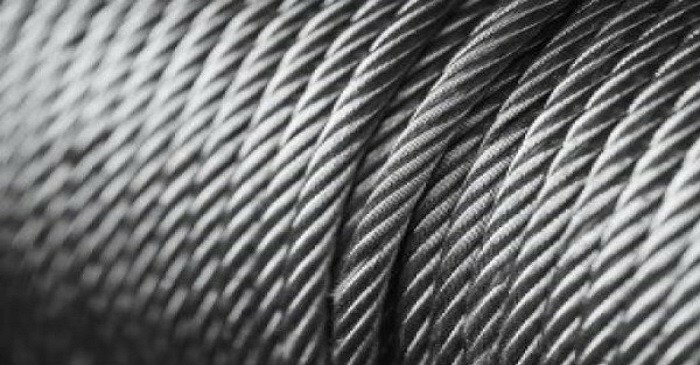 Pure iron is known to be a rather soft metal that easily rusts, whereas the alloy steel is hard, strong and resistant to corrosion. Steels is used for various reasons making it one of the world’s most vital material, such as skyscraper girders, automobiles and appliances to thumb tacks and paper clips. When iron was first removed from its ore form it was mixed with burning wood or charcoal, being turned into masses that iron could be ‘wrought’ by repeated hammering. Once placed back into the burning charcoal the iron metal become stronger and harder, for the reason that the iron had picked up some carbon turning into this hard material we know today as steel. GFG Alliance outlines plan to consolidate Liberty's..